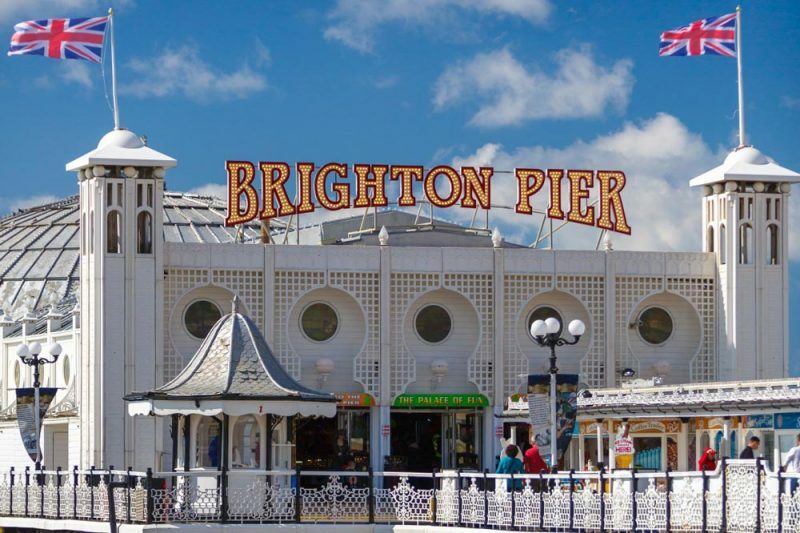 The Brighton Pier Group PLC, the owner of Brighton Pier and a portfolio of premium bars in the UK, announces the admission of its Enlarged Share Capital to trading on AIM. Dealings will commence at 8.00 a.m. today under the ticker symbol AIM:PIER. This follows the successful acquisition of The Brighton Marine Palace and Pier Company by Eclectic Bar Group Plc, the agreement of new £13 million debt financing with Barclays Bank plc, the renaming of the Company as The Brighton Pier Group PLC, and a placing of 15,454,546 New Ordinary Shares at the Placing Price of 55p to raise approximately £8.5 million (gross) for the Company, which also complete today. In addition, a further 1,853,795 Sale Shares have been sold by the Selling Shareholder, Reuben Harley, at the Placing Price pursuant to the Placing. The Acquisition transforms the Company’s business base and represents the first stage in the next phase of the Company’s development, as the Group aims to create a growth company operating across a diverse portfolio of experiential leisure and entertainment assets in the UK. Brighton Pier is a profitable, cash-generative, iconic seafront visitor destination and entertainment venue attracting a broad customer base. It is estimated that the Pier attracts approximately 4.5 million visitors per annum, making it the UK’s fifth most popular destination by visitor numbers. The Acquisition is expected to be immediately earnings enhancing.